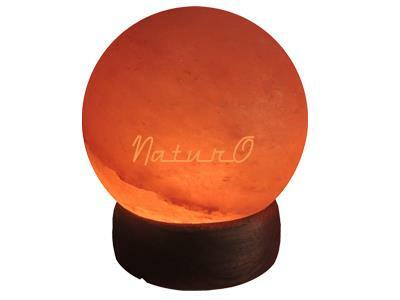 A lamp in the shape of a globe (considered the perfect form in the universe combining earth and fire) creates “sheng chi” or positive energy as per Fengshui principles. We put in special efforts to ensure that the shape is as close to a perfect sphere as possible. Though it can go well in any room with any furniture, people prefer to place it in a meditation or yoga room for its spiritual significance. It is available in medium and large sizes and can be chosen as per the area to be covered.